Welcome to the definitive guide to cards in ROBOT RISE! Below is an alphabetical listing of each card, its function, and any special notes about how it can be used. At the end of this guide is a visual catalog of the matched-up giant robots in ROBOT RISE! 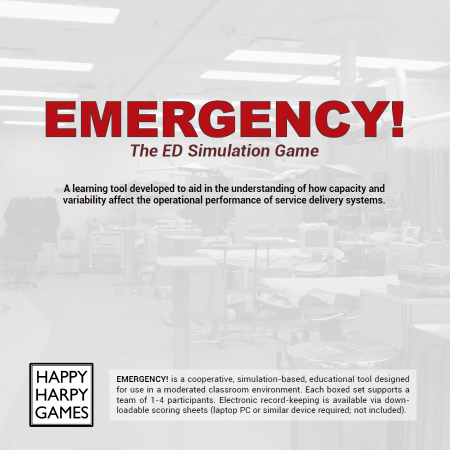 Please let us know if you have any questions, corrections, or suggestions about this guide. 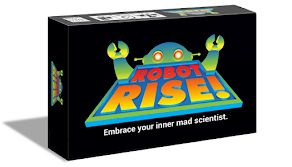 Also, for additional information, check out the ROBOT RISE! FAQ page. A complete Giant Robot consists of a Head card, a Body card, and a Legs card, but they need not match as shown below. Any combination of Head, Body, and Legs cards will form a fully functional Giant Robot. One of these is dealt to each player, face down, at the beginning of the game. Players should look at their secret identities before play begins. The special, one-time ability -- either an attack or a defense -- is executed by flipping over the card to reveal the players' mad scientist identity.